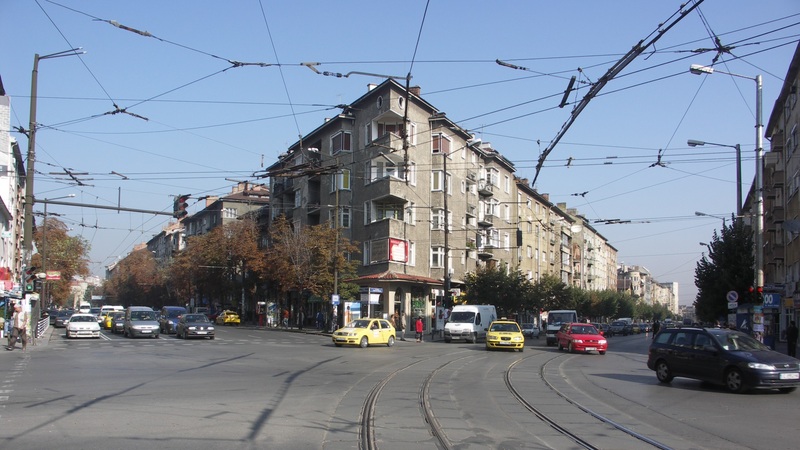 Expatriates who have been living in Sofia for a long time notice many changes. 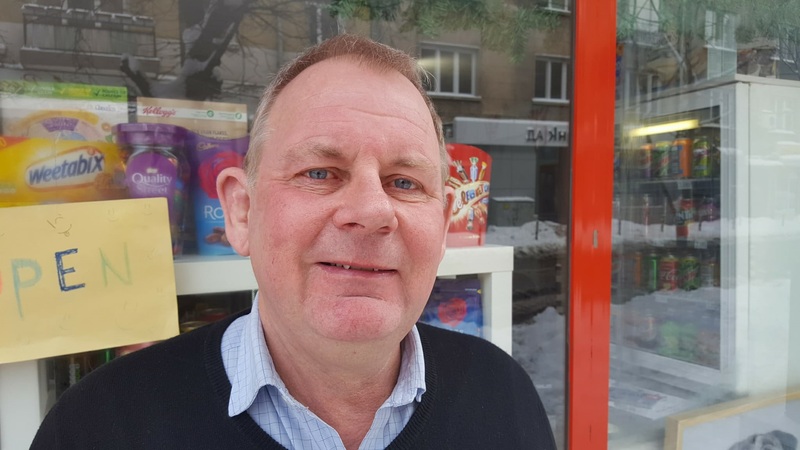 They remember a time, fifteen years ago, when there was one Austrian Billa supermarket, which was the main source for imported food in the entire Bulgarian capital. Both Bulgarians and expatriates had two choices: If they wanted Kellogg’s products, Nutella or butter which actually tasted like butter, they could go to that Billa store at Sofiski Geroy Street. Or, if they wanted Bulgarian food products, they could go anywhere else. In the latter case, they would invade mostly small supermarkets anywhere in the city. Banitza, lyutenitsa, feta cheese and yogurt? No problem. Today, Sofia looks different in many ways. There are as many as 45 Billa supermarkets in the capital alone. They are absolutely everywhere, including in metro stations, in malls and all over the place. Billa squeezed in stores wherever they found some space. This includes basements they converted in the very city center. Some years back, finding imported food in Sofia was not that easy. Photo: Imanuel Marcus. By now, the supermarket war, which is still going on in Bulgaria, already has some losers. One of those is Carrefour. That French chain was bombed with killer prices by its competitors, and shot with an overkill of advertising campaigns. It was chased, swallowed and digested, until there was nothing left. Apart from the Austrians, the Germans are here. Both Kaufland and Lidl are part of Schwarz Gruppe, which has developed into a huge, multinational company. And they are here to stay. Lidl supermarkets are everywhere too, while those huge Kaufland department stores were placed at strategically important spots all over Bulgaria. Even though the country is now plastered with international stores of that kind, which offer a lot of imported food, there are certain items expatriates miss. Since Sofia has a growing middle class and a small but extremely wealthy upper class, the members of which like to try new things, there is a market for food and drinks not available through conventional channels. 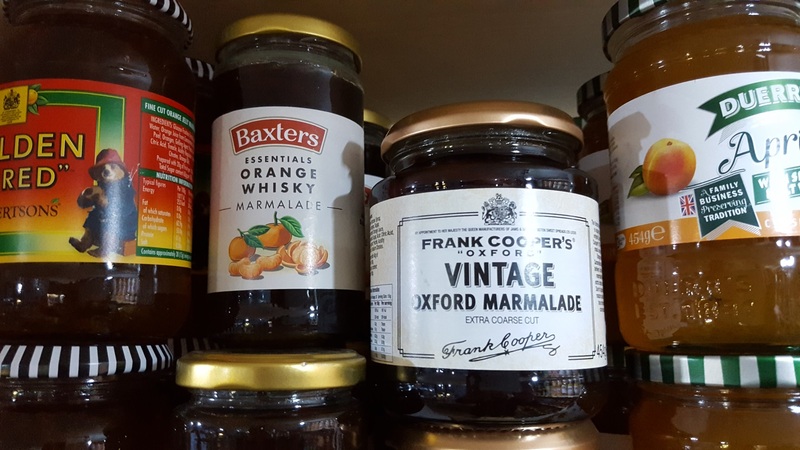 There is nothing better than Vintage Oxford orange marmelade. Photo: Imanuel Marcus. This is where Andrew Sowray comes in. His store “Little London”, located at Krakra Street 1, just a few meters from the British Council, offers exactly that. For the British and the Dutch community in Sofia, but also other expatriates and Bulgarians, he has the things they miss, and the things they don’t know they miss, since they have not tried them yet. There are certain kinds of chocolate from Britain which Sowray’s Bulgarian customers are already addicted to. Those products include orange flavor chocolates sold in the shape of oranges. What chocolate and other sweets are concerned, kosher Galaxy chocolate is available too, along with bags full of little chocolates, which Bulgarians often purchase for birthday parties at offices. Also there are bags containing fruit bonbon and several kinds of other sweet treats. “Little London” even offers meat without meat. Photo: Imanuel Marcus. But most of the food Andrew Sowray offers is more serious. He has ready-made dishes for frying, including Dutch and British products. He says people are buying more and more of that kind of frozen food. Sowray is already trying to figure out how to squeeze yet another freezer into his rather small shop. 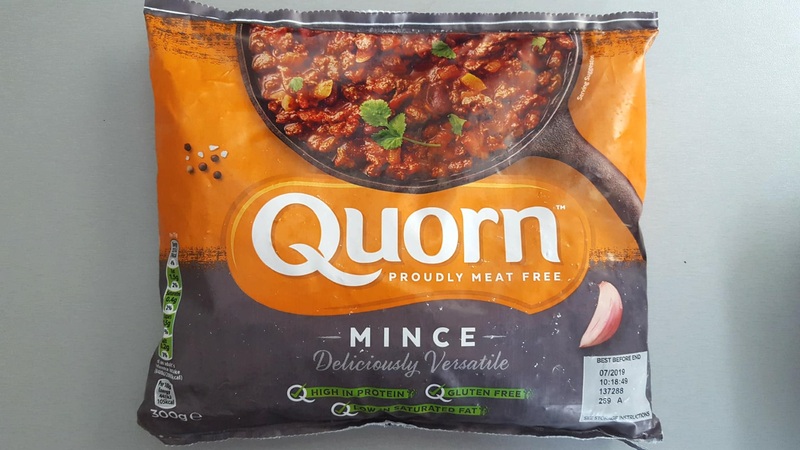 Increasingly, people purchase meat-free Quorn products, such as minced meat which does not contain even the tiniest piece of meat. Sowray says those products are from “the mushroom type of origin” and absolutely vegan. Nobody in Sofia will have to miss out on this kind of food, thanks to “Little London”. Juice concentrate made in England is in demand as well. Photo: Imanuel Marcus. There is another aspect which makes people look for new food sources. “Bulgarians have concerns regarding food quality”, Andrew Sowray indicates. Indeed, there have been discussions about claims according to which big food companies offer lower quality products in Eastern Europe than they do in the West. The quality aspect makes people shop at “Little London”. “They know my stuff is genuine”, says Sowray, a father of two who is married to a Bulgarian. He does not only like high quality food, but also high quality music, from George Benson to Steely Dan. In the 1980-s, Andrew Sowray was a farmer in Yorkshire. Later, he had other jobs. By now, he has been living in Bulgaria for 20 years. Sowray also registers an increase in Indian and other exotic food he offers, including something called “Tikka Masala Spice Paste”. On top of it all, he sells drinks. Those include juice concentrate, such as Ribena’s black currant flavored fluid. But his customers also want sodas like Vanilla Coke, Mountain Dew and Seven Up. Andrew Sowray: “(People) know my stuff is genuine.” Photo: Imanuel Marcus. 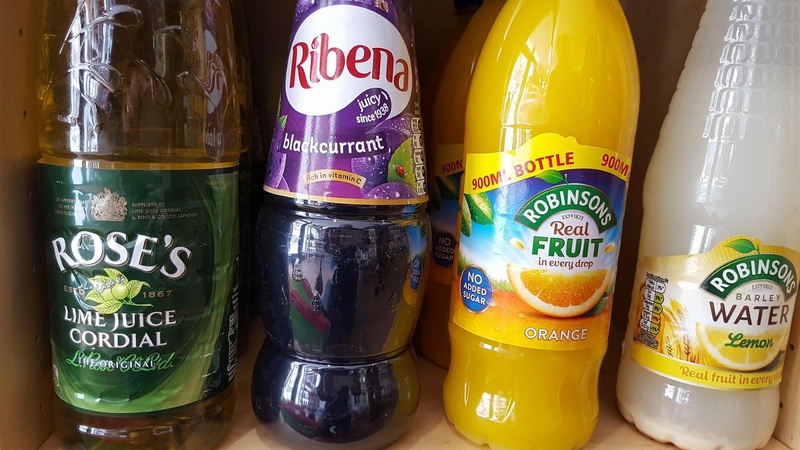 The sodas available in conventional stores, most of which are being made in Bulgaria, have a different taste, compared to those imported from England. 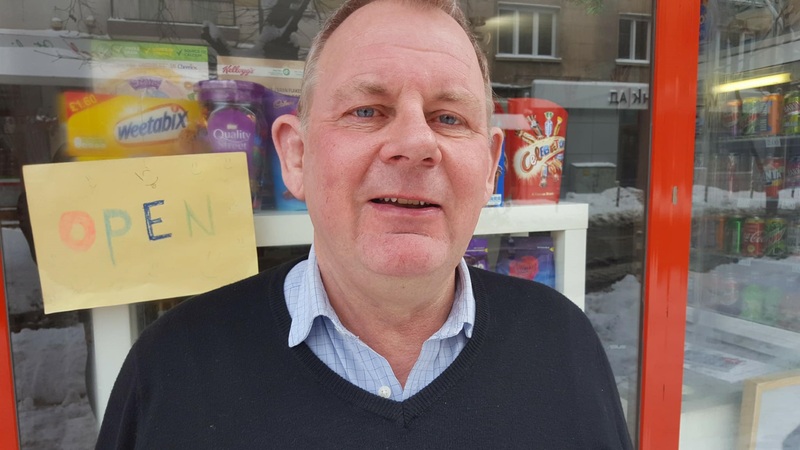 Andrew Sowray also says more and more members of the Dutch expat community in Sofia come to “Little London”, in order to get products from home which they miss. Those include dried sausages called “Rookworst” and frozen products. On a regular basis, Bulgarians come into the store, in order to check whether the British food store is run by a compatriot or a foreigner. When they meet Andrew Sowray, who speaks Bulgarian quite well, some of them are surprised. By now, after years of running “Little London”, Sowray usually knows which new products he imports will likely sell well. On the other hand, his hunches have proven wrong a few times. In those cases, the entire family had to eat certain food products nobody else seemed to want, sometimes days in a row. “But my children know exactly what they want to eat”, he says with a grin. Of course his family also eats Bulgarian food, which they like a lot.